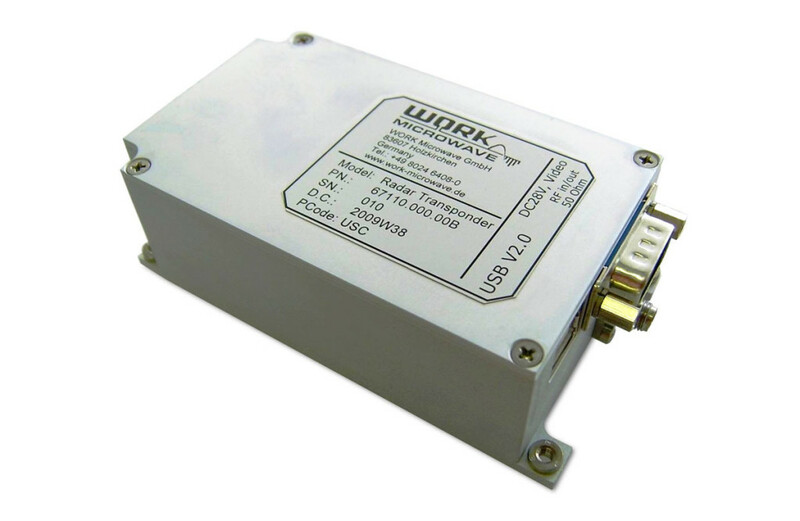 WORK Microwave is a reliable supplier of RF and microwave components and subsystems for radar applications. Across the industries it serves, WORK Microwave is known for high-quality manufacturing of low-noise and fast hopping synthesizers as well as radar up and downconverters, pre-amplifiers and reference PLOs. For many years, WORK Microwave has proven to be an experienced and trusted partner for the European and international radar industry. A well-equipped production line and test area allows MIL-standard compliant design, manufacturing and verification. Commercial and defence customers benefit from outstanding customer-oriented service and consultancy, with quick turnaround times and short deliveries. A wide range of different synthesizers for all types of radar systems are offered. 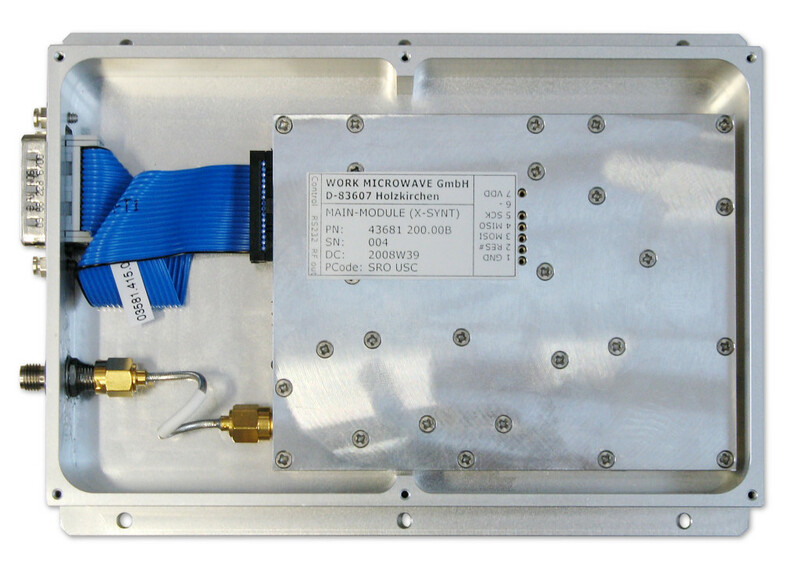 The portfolio ranges from low phase noise and fast hopping synthesizers for D- to X-band applications to very light weight modules for mobile and man portable radar systems. Radar transponders in the C and X band are used in various military applications, including target practice. WORK Microwave’s transponders are easily configurable via USB interface, allowing customers to adjust the transmission and reception frequency, as well as the coding, to the actual conditions. An RF selector is a monitoring and function control device for radar systems. 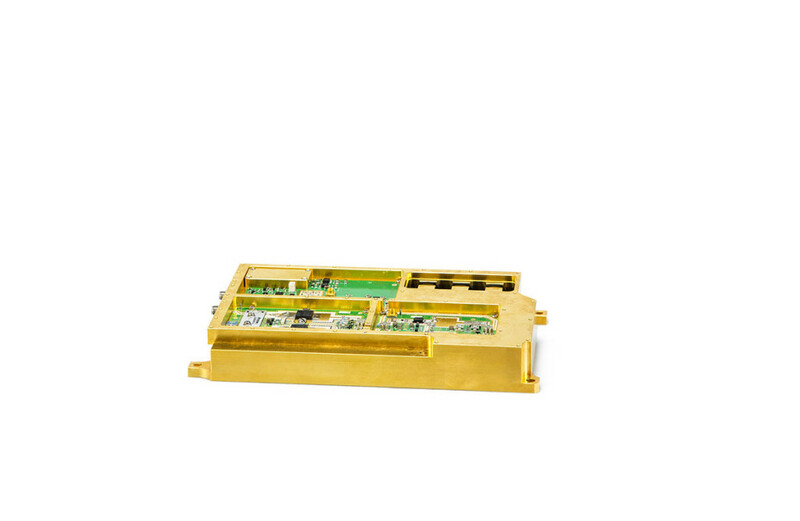 The main functions of an RF selector include RF amplifying, RS/TX and calibration network selection, isolation measurement and RF absorption during radar silence. As a supporting function, RF selectors also provide performance data via network interface. 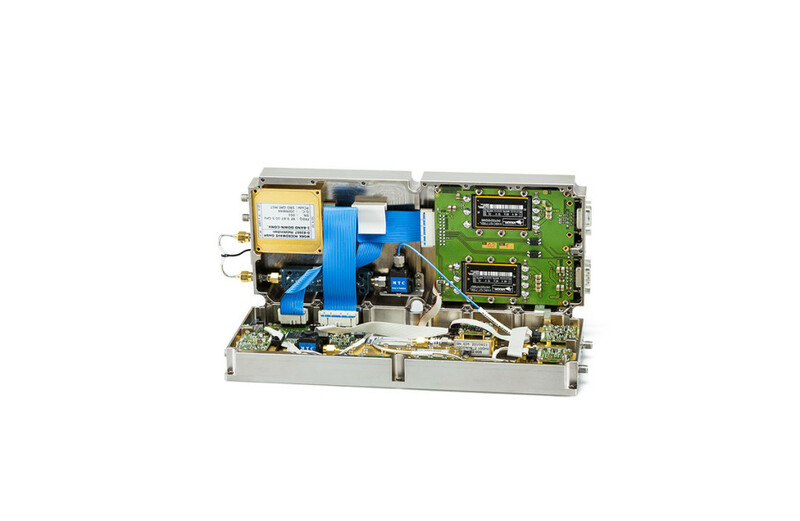 Most of WORK Microwave’s solid state amplifiers are designed and manufactured for radar systems. Typical examples include a 100W pulse power pre-amplifier for L-band and an RF distribution amplifier for use in large phased array antennas.